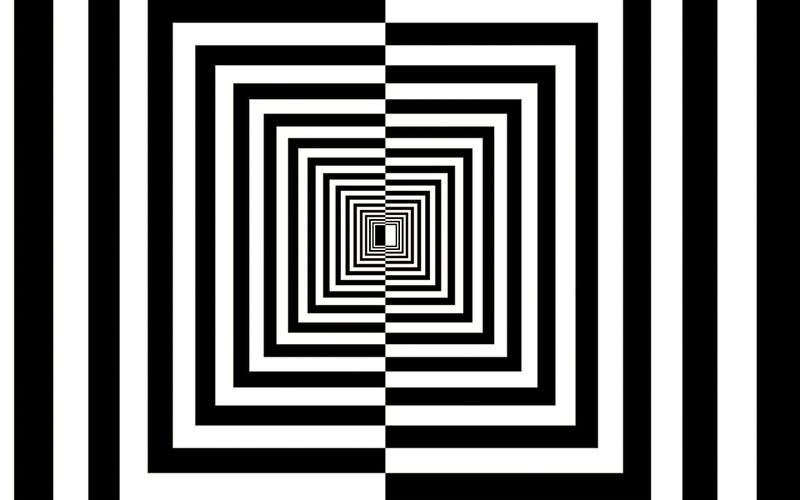 Optical illusion can play a subtle role in everyday living – even affecting how architecture is constructed. Did you know that the Parthenon was designed to correct an illusion? Its outer columns are thicker at the top and angled inward at a slant so that from certain viewpoints the building appears to stand tall and straight. Perception of place is important. It embeds within occupant memory and influences an occupant’s learned history or experience of that place. Because of perception architectural vantage points and approaches are often celebrated. For example, a massive exterior can add an element of surprise for that delicately floated interior space. Illusions that impact occupant perception can be cleverly used by architects in design. The key is to know that you are using them and to take full advantage as you exploit their influential qualities.